It makes my charger feel really obsolete! I travel for work a lot. Every month I cover up to 1200 miles just for commute purposes, and my job is office based! It’s fair to say that I go around a bit, so keeping my gadgets charged is a priority for me. Especially, when I have an entire website to maintain. Dodocool DP13 power bank has been travelling with me nearly 2 months now. I have to say this power bank means business. All that without breaking your budget. 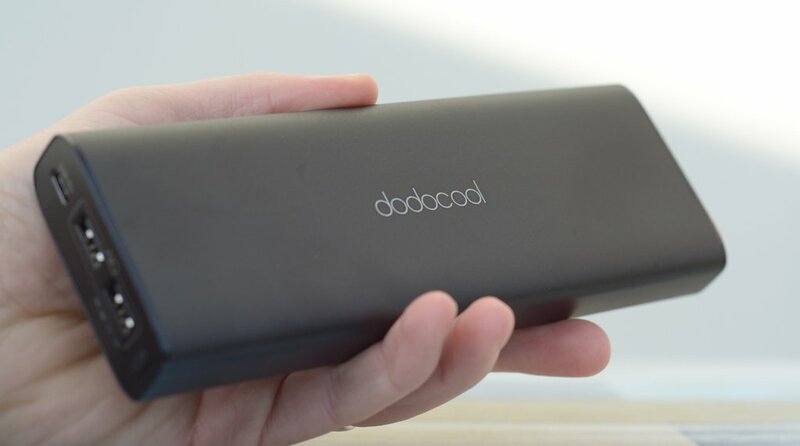 Enclosed in a metal shell, Dodocool DP13 is well made, and it feels premium. It could double as a paperweight due to its weight. The cold metal finish and an elephant size 20100mAh battery are the main causes. Where the device makes the first solid impression is that the USB-C serves as a charging and discharging port. This is extremely comfortable as you can use the same cable to charge it up, and then to charge your USB-C compatible device. The second great impression is the auto-on feature. Plug your gadget in and the device starts charging without the need for pressing buttons. A great feature if you are a forgetful type. If you are behind the times a little, you still get to use two USB-A ports – each 2.4A. All sockets were able to charge my Google Pixel in less than 2h. A very good result considering the fact, that original Pixel charger accomplishes it in 1h 53min. 20100mAh is plenty to go around. 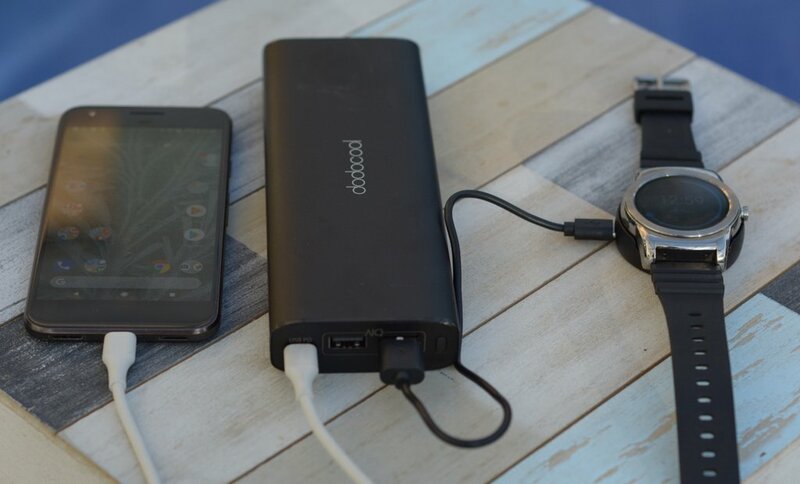 I used the Dodocool DP power bank over 4 working days, and the battery has been more than capable of feeding my Google Pixel, headphones and a wireless mouse throughout that time. I no longer have to take the charger with me. It’s great as UK chargers are really horrible to carry due to the excessive socket prongs. The bank may not be pocket-friendly but the shape fits my laptop bag in both horizontal and vertical position. 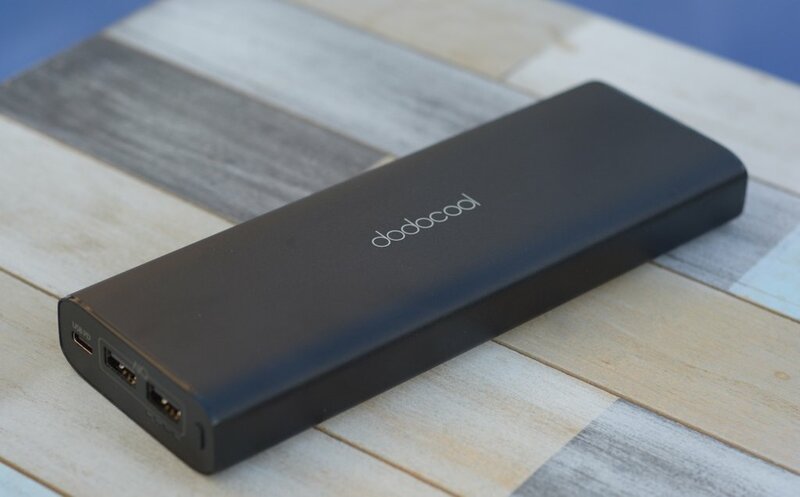 The Dodocool DP13 power bank has been provided to me for the purpose of the review. As usual, with all my reviews I reserve the right to an honest critique of the product. Dodocool DP13 is a must have. 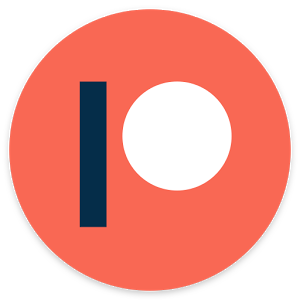 Power banks are not exciting pieces of hardware, but the difference between having a decent power bank and having a phone without juice is stark. If you think you need a power bank or need an upgrade to the elephant-sized 20100mAh, you have my recommendation! 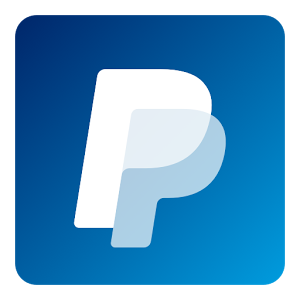 Use the links below to grab a bargain, and support me at the same time!